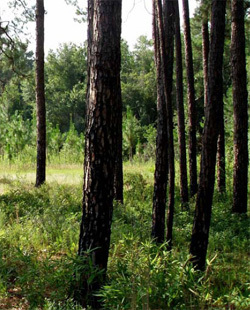 Plantation Services Inc | Turner County | land, farms, country estates and plantations in Ashburn South Georgia. 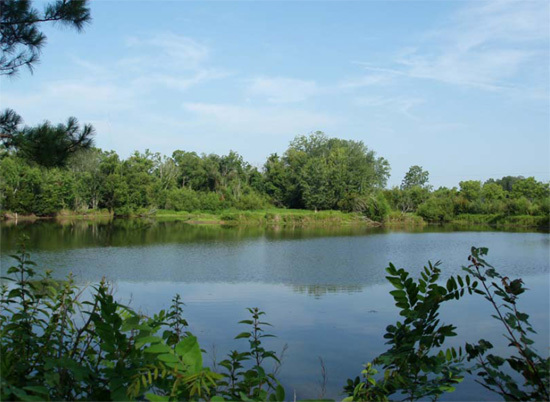 The Pretty Pond Tract is located in a rural area 5 miles southeast of the small town of Ashburn, Georgia (pop.4491) ten minutes from Interstate-75 and one hour north of the Florida line. 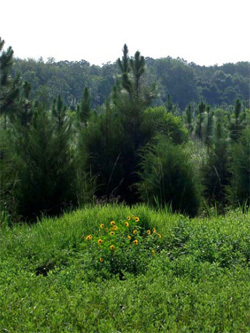 The land consists of 57 acres in mature hardwood bottoms, 25 acres of multi-aged planted longleaf pines, and a beautiful two acre pond. 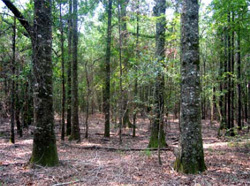 The property has extensive frontage on a county dirt road lined with Eastern Red Cedars. Excellent hunting – weekend retreat. This material is based upon information that we consider reliable, but because it has been supplied by third parties, we cannot represent that it is accurate or complete, and should not be relied upon as such. This offering is subject to errors, omissions, changes, including price, or withdrawal without notice. 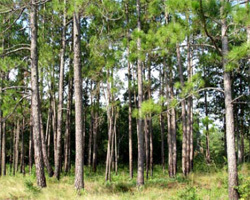 Plantation Service specializes in the sale of southeastern farms and plantations and has offices in Albany, Georgia and Charleston, South Carolina.